In late 2008 AofO Silver Celebration passed away quite unexpectedly. For those of you who had the opportunity to witness Silver’s incredible show career (23 blue Ribbons, 21 banners) and obtain some of his genetics, you know how spectacular, and ahead of his time he truly was. He was also a very sweet boy, and we will miss him dearly. 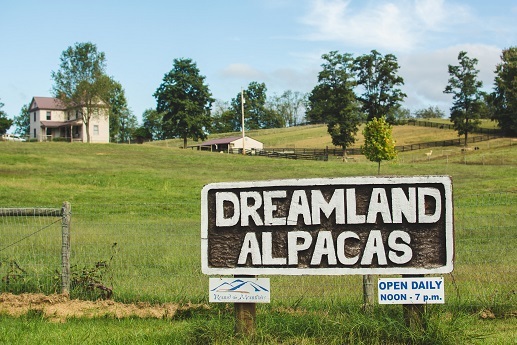 Many of you who have been involved in the Alpaca Industry either know someone, or have personally experienced the loss of an animal, and know how very hard it can be when this happens. We have been blessed with a number of truly incredible offspring from him, and hope to continue Silver’s memory and legacy through his genetics. AofO Silver’s Rising Star (Star) is an incredible male that is going to be ready to breed this fall (2009) and pass on Silver’s legacy. Star (a dark Silver Grey male out of Silver Celebration) has already done very well in the show ring and has obtained numerous championship banners himself (6X Banner winner, including BEST IN SHOW in Walking Fleece!!) 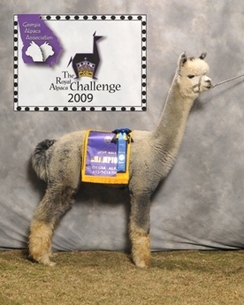 - he looks just like Silver did as a cria, berber carpet fleece and all! At the Futurity Show, Silver won Champion two years in a row - 2005 & 2006 against the best greys in the country, and Champion in halter and/or fleece in all the big shows each year! He has won Banners in each of the past 4 years, 2005, 2006, 2007 and now 2008!! He's still got it! This guy is incredible, amassing 17 banners and 19 blue ribbons before he was even 2 years old! Now, he has 21 banners, and 23 blue ribbons, and his fleece this year still looks great! A wonderful True Black Foundation female! 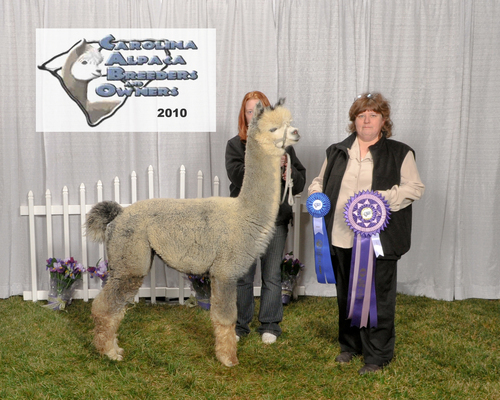 She had an awesome silver grey cria out of AofO Silver Celebration in 2007, who we sold 1/2 interest in before he was a year old, and who has won 6 banners so far! She just had his full brother, a true black boy out of Silver Celebration, who is looking phenomenal! Rising Star has taken the show ring by storm. He is a true champion. His conformation and fleece is near perfection. We are very proud to show this boy in the ring. We have been told by countless judges and numerous spectators how unbelievable his fleece is. And complimented by some of the top breeders in the country. When Star enters the ring you know just by his stance that he too is proud to strut his stuff. Once his fleece is parted and his breathe-taking fiber is exposed it is easily apparent why he is often at the top of his class. He is sure to challenge his father's show career. 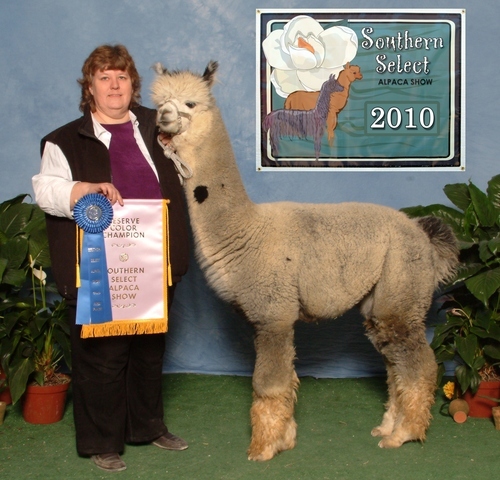 During the 2005 and 2006 show season, AofO Silver Celebration competed in the show ring winning more blue ribbons and championships at AOBA certified shows than any other Alpaca in the history of the industry. To date he has won 23 Blue Ribbons, 21 Championship Banners, including several Bred and Owned and Judges Choice awards competing against all color classes (even white!). Yes, Silver Celebration has competed against champion whites, and has beaten them. 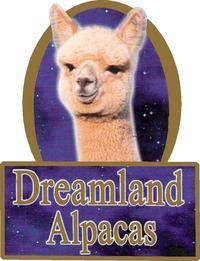 Countless breeders and judges agree he has taken the Alpaca industry to a new level. 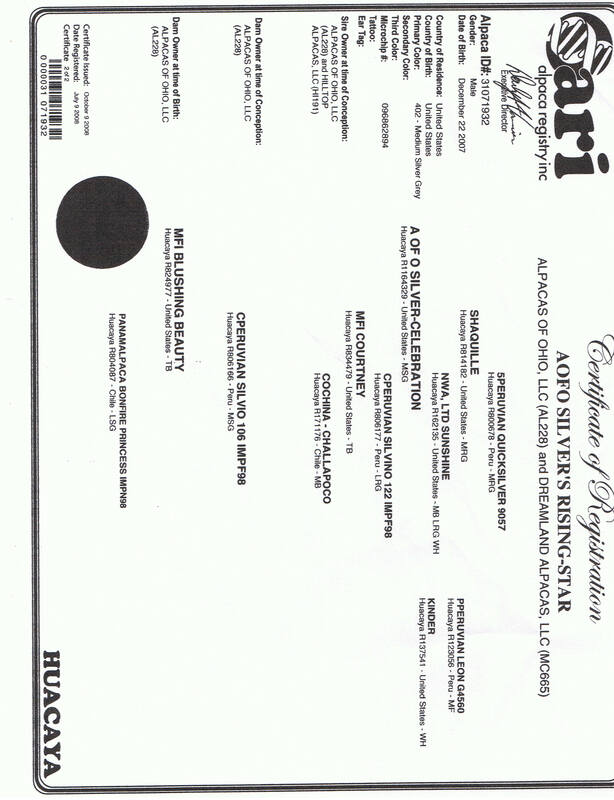 AND NOW RISING STAR CAN MAKE THAT CLAIM ALSO. HE WAS AWARDED BEST IN SHOW!!!! 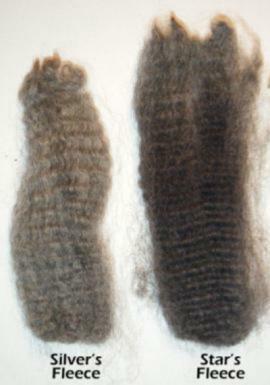 Silver was born very dense and crimpy, his skin could not be seen through that mega dense fleece that looked like very tightly packed Berber carpeting. Silver's owners had seen nothing even close to the same fleece characteristics on another Alpaca……..until now! They say Rising Star exhibits all the same characteristics that Silver had at an early age. Solid bone, compact frame, typey head, and of course that amazing fleece. 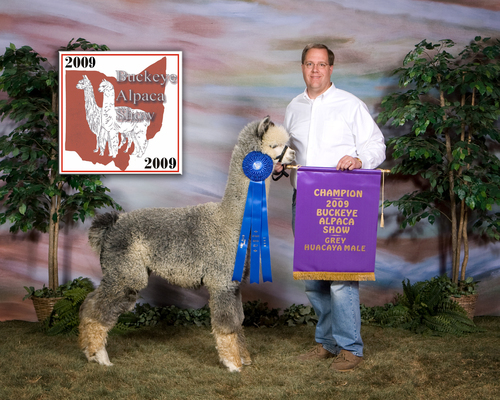 At the National Champions Alpaca Show in Springfield, OH The judge said he was the total package, dense, fine, crimpy with great conformation. Star has begun his breeding career. If you are interested in bringing his superior genetics to your herd we look forward to hearing from you. Star's first cria's have hit the ground and are looking like future champions.